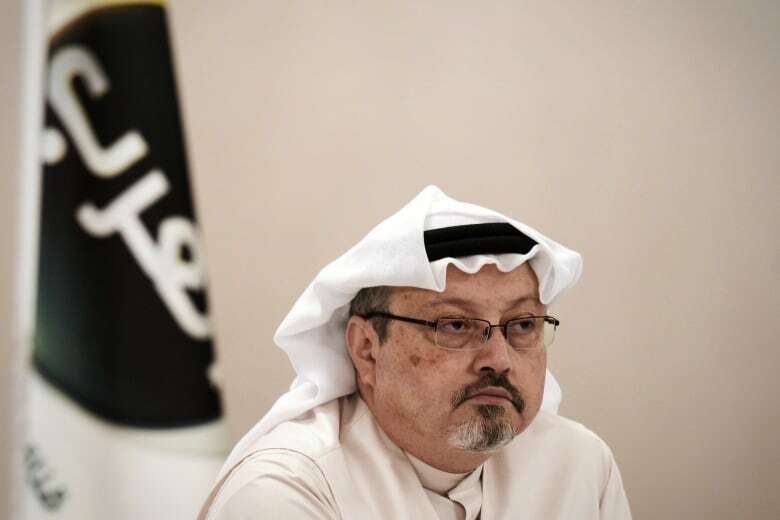 Saudi Arabia said on Saturday that journalist Jamal Khashoggi died in a fight inside its Istanbul consulate and that it fired two senior officials over his death, an account U.S. President Donald Trump said was credible but which drew deep skepticism from U.S. lawmakers. Saudi Arabia's acknowledgement that Khashoggi died in the consulate came after two weeks of denials that it had anything to do with his disappearance, and followed growing demands from Western allies for an explanation of what happened. His disappearance sparked a global outcry and prompted some U.S. lawmakers to call for harsh action against Riyadh. Saudi state media said King Salman had ordered the dismissal of two senior officials: Saud al-Qahtani, a royal court advisor seen as the right-hand man to Crown Prince Mohammed bin Salman, and deputy intelligence chief Ahmed Asiri, a statement on state media said. Saudi Arabia provided no evidence to support its account of the circumstances that led to Khashoggi's death and it was unclear whether Western allies would be satisfied with the Saudi version of events. "I think it's a good first step, it's a big step. It's a lot of people, a lot of people involved, and I think it's a great first step," Trump, who has made close ties with Saudi Arabia a centrepiece of his foreign policy, told reporters in Arizona. "Saudi Arabia has been a great ally. What happened is unacceptable," he said, adding that he would speak with the crown prince. Trump also emphasized Riyadh's importance in countering regional rival Iran and the importance for American jobs of massive U.S. arms sales to Saudi Arabia. Some U.S. lawmakers however were unpersuaded by Riyadh's account. "To say that I am skeptical of the new Saudi narrative about Mr. Khashoggi is an understatement," said Republican U.S. Sen. Lindsey Graham, a Trump ally who has been sharply critical of Saudi Arabia over the incident. 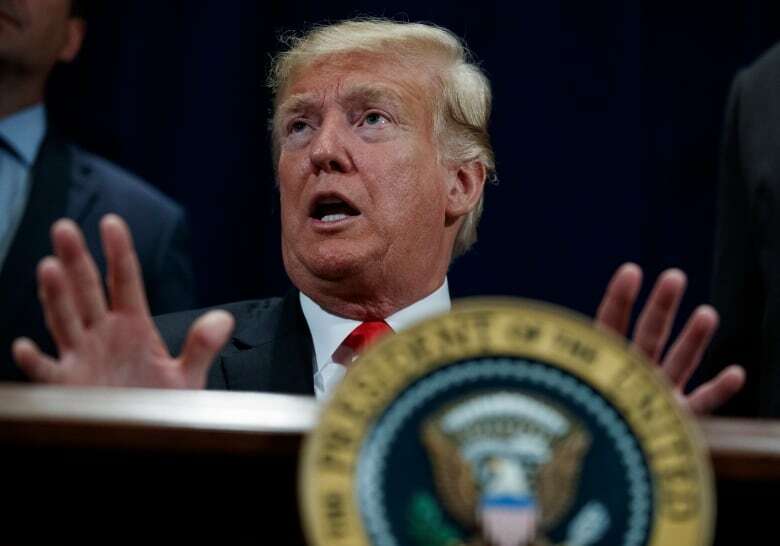 Trump said he would be working with Congress on next moves, but "I would prefer that we don't use as retribution cancelling $110 billion US worth of work, which means 600,000 jobs .... we need them as a counterbalance to Iran." Khashoggi, a critic of the crown prince who lived in the United States and was a Washington Post columnist, had led to mounting pressure from the West on Saudi Arabia to provide convincing answers. He went missing after entering the consulate on Oct. 2 to obtain documents for his upcoming marriage. Days later, Turkish officials said they believed he was killed in the building, an allegation that Saudi Arabia had, until now, strenuously denied. Turkish sources have told Reuters the authorities have an audio recording purportedly documenting Khashoggi's murder inside the consulate. Turkish pro-government newspaper Yeni Safak has published what it said were details from the audio. It said Khashoggi's torturers cut off his fingers during an interrogation and later beheaded and dismembered him. Other Western allies have yet to react to Riyadh's explanation and a main question will be whether they believe that Crown Prince Mohammed bin Salman, who has painted himself as a reformer, has no culpability. King Salman has handed the day-to-day running of Saudi Arabia to his son, commonly known as MbS. But, the disappearance of Khashoggi has tarnished Prince Mohammed's reputation and deepened questions about his leadership. And, the growing crisis prompted the king to intervene, five sources with links to the Saudi royal family told Reuters. 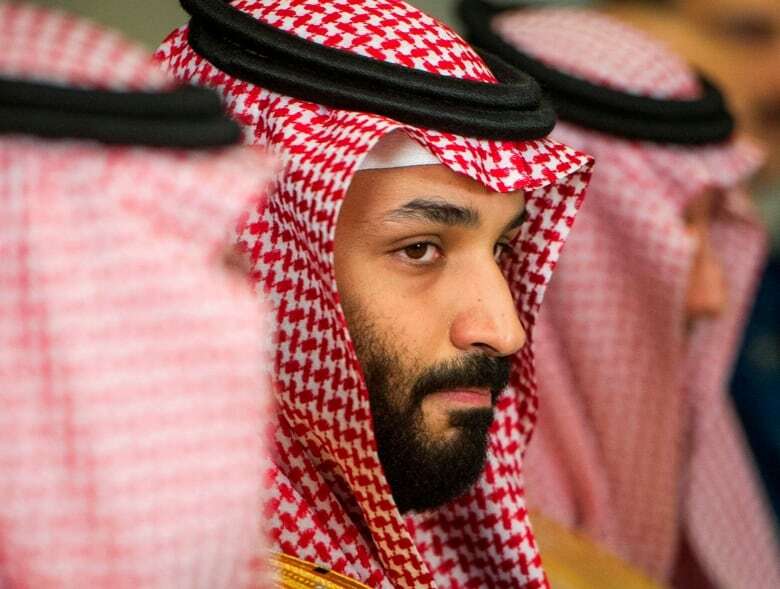 The king also ordered the formation of a ministerial committee headed by the crown prince to restructure the general intelligence agency, state media said on Friday, suggesting MbS still retained wide-ranging authorities. Saudi actions &amp; explanations continue to defy credibility &amp; common sense. No way should the world wait 30 days for a Saudi whitewash or cover up. U.S. must call for an international investigation that holds accountable all responsible—not just Crown Prince's fall guys. Republican Sen. Rand Paul tweeted: "We should also halt all military sales, aid and cooperation immediately. There must be a severe price for these actions by Saudi Arabia." Democratic Sen. Richard Blumenthal told CNN the Saudi explanation "absolutely defies credibility." In an early rebuke to Riyadh, senior officials from several governments — including U.S. Treasury Secretary Steven Mnuchin — executives from major companies and international media commentators withdrew from a high-profile investment conference slated for later this month. Sources say Qahtani would regularly speak on behalf of the crown prince and has given direct orders to senior officials including in the country's security apparatus. People close to Khashoggi and the government said Qahtani had tried to lure him back to Saudi Arabia after he moved to Washington a year ago fearing reprisals for his views. In a Twitter thread from August 2017 asking his 1.35 million followers to flag accounts to include in a black list for monitoring, Qahtani wrote: "Do you think I make decisions without guidance? I am an employee and a faithful executor of the orders of my lord the king and my lord the faithful crown prince." The other dismissed official, Asiri, had joined the Saudi military in 2002, according to Saudi media reports, serving as spokesperson for a coalition backing Yemen's ousted president after Prince Mohammed led Saudi Arabia into that country's civil war in 2015. Asiri was named deputy chief of foreign intelligence by royal decree in April 2017. The crown prince had no knowledge of the specific operation that resulted in Khashoggi's death, a Saudi official familiar with the investigation told Reuters. 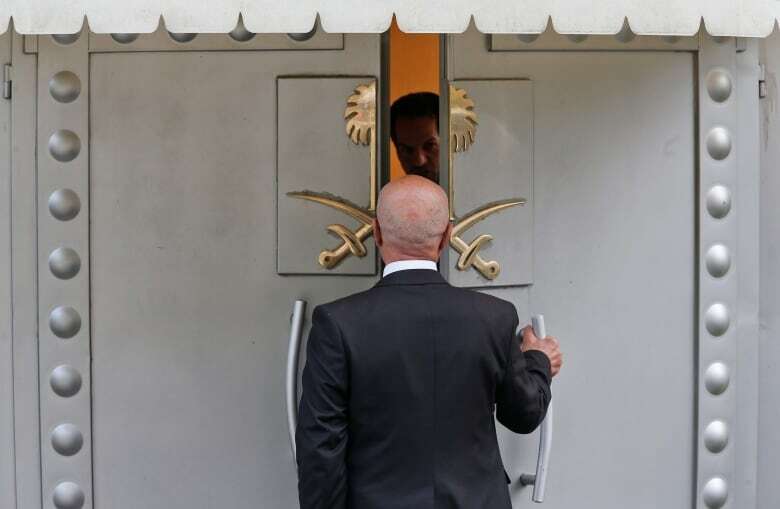 The official said the whereabouts of Khashoggi's body were unclear after it was handed over to a "local co-operator" but there was no sign of it at the consulate. The public prosecutor's statement did not specify where the operatives had put Khashoggi's body or if they plan to inform the Turks. The Saudi official told Reuters, "We don't know for certain what happened to the body." Saudi critics said it was obvious the authorities didn't want to hand over Khashoggi's body as it would reveal how badly he was tortured. 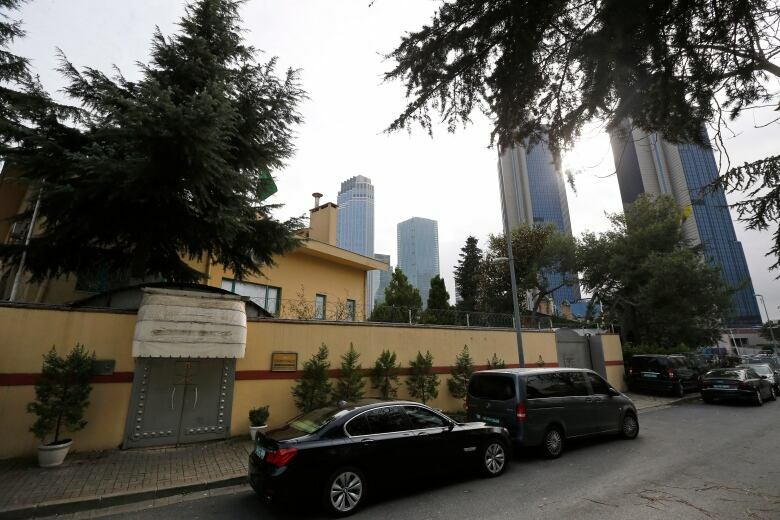 In Istanbul, Turkish prosecutors investigating Khashoggi's disappearance questioned Turkish employees of the Saudi consulate on Friday. Turkish police searched a forest on Istanbul's outskirts and a city near the Sea of Marmara for Khashoggi's remains, two senior Turkish officials told Reuters.